I love afternoon teas. 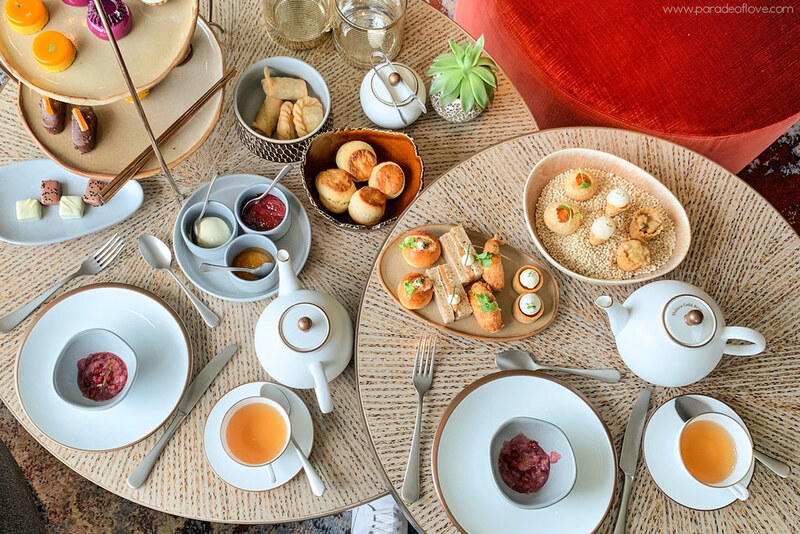 Whether you’re entertaining friends who are travelling or simply craving for a quality afternoon with your loved ones, afternoon tea is always a good idea. Thinking about indulging in fine aromatic teas paired with delicious treats just makes me feel all relaxed. Do you feel the same? 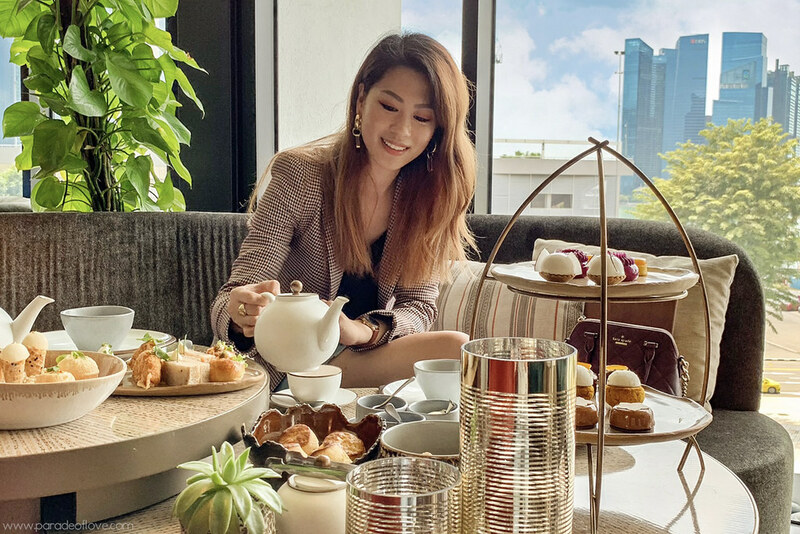 Over the years, I’ve had quite a couple of high tea (or afternoon tea) sessions with my family, my girlfriends and for the first time, I had an undisturbed high tea with my boyfriend. 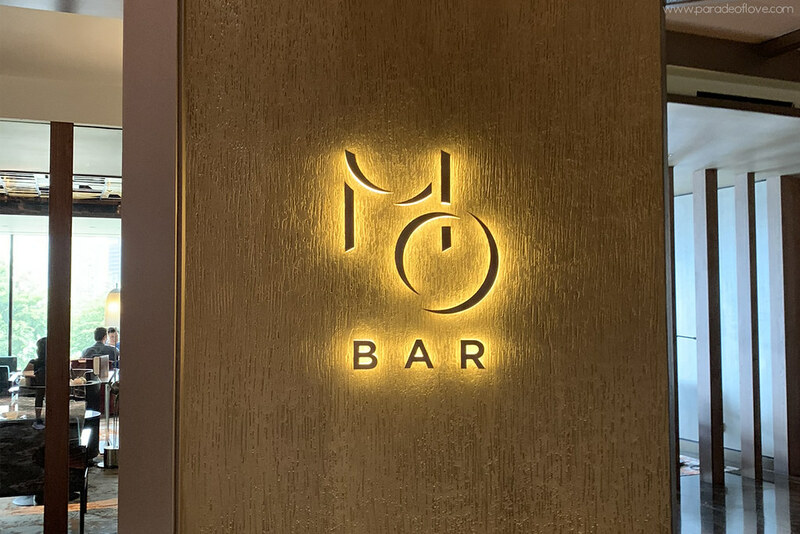 We were more than delighted by the seasonal, bi-monthly menu we tasted at MO BAR – a chic bar in Mandarin Oriental offering a celebration of flavours and aromas of the Asia-pacific region. 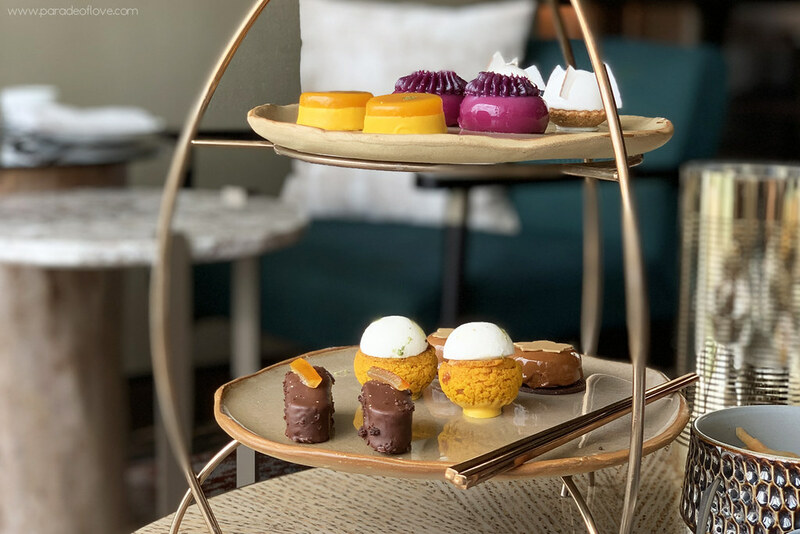 For the month of March and April, be transported to Sumatra Coast as MO BAR presents an afternoon tea menu surrounding delicacies from the region, and rare teas sourced from Asia’s famous tea-growing regions. 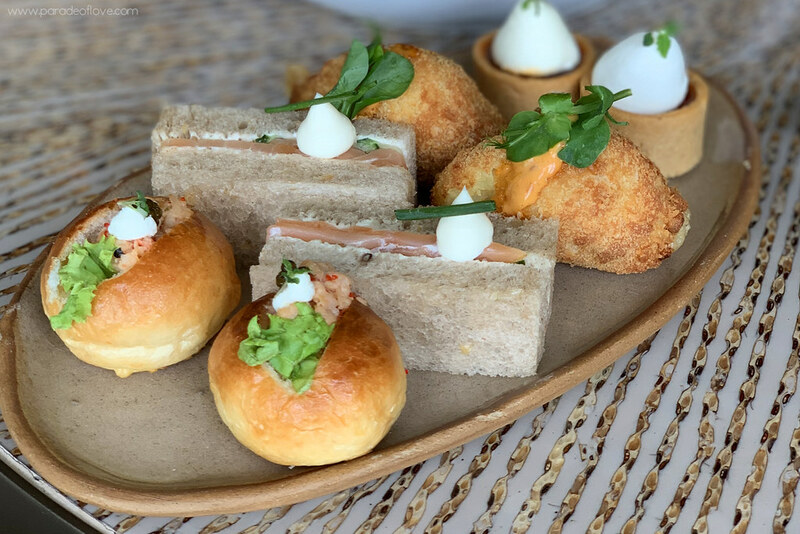 This is one of the most delicious afternoon teas I’ve ever had – every canape was so well done and coupled with the selection of teas – spectacular! 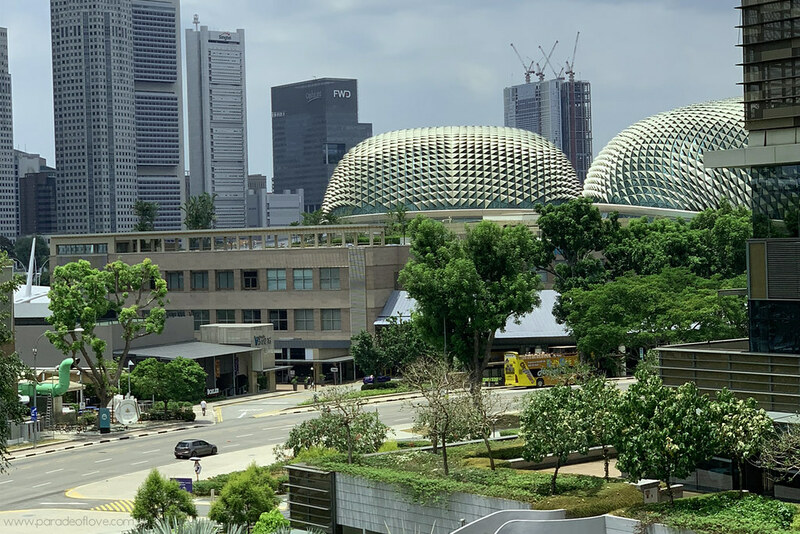 Not to mention you get a amazing view of Marina Bay Sands and the Esplanade! For the teas, the selection was mainly from TWG Tea. I picked an Oolong, the White Knight Tea, which is a blend of Formosa Oolong & White Tea fragranced with Grand Orchids from Laos, while my boyfriend picked a rich-tasting one, the Malacca Gold BOP. These were absolutely delicious, especially the Beef rendang and Prawn Malabar. I could easily eat 5 of each! I wasn’t quite a fan of the Salmon sandwich nor the lobster bun but the Tomato Tart and Vegetable Kroket were so delicious I wanted more! The sweet tangy flavour of the Tomato Tart also helped cut through all those carbs. In almost all afternoon teas, we cannot do without scones, and because it’s “Exploring Sumatra Coast”, we have Pineapple Scones! Accompanied with various jams and fresh cream, the scones are perfect pairings to the next pot of tea I chose – Saicho Tea, a fine Japanese green tea blended with fresh pomegranate blossoms. The Saicho Tea’s floral fragrance was also a good accompaniment to the Murtabak Pastry and Pastel Lapis that were served up shortly after. You know they say desserts are sweet endings and I cannot agree more to the selection of desserts from “Exploring Sumatra Coast”! These were the highlight of the menu in my opinion because there’s so much flavour and sophistication in each sweet treat. Our favourites were the Purple Sweet Potato Chiffon Cake, Pineapple Choux and Klepon. 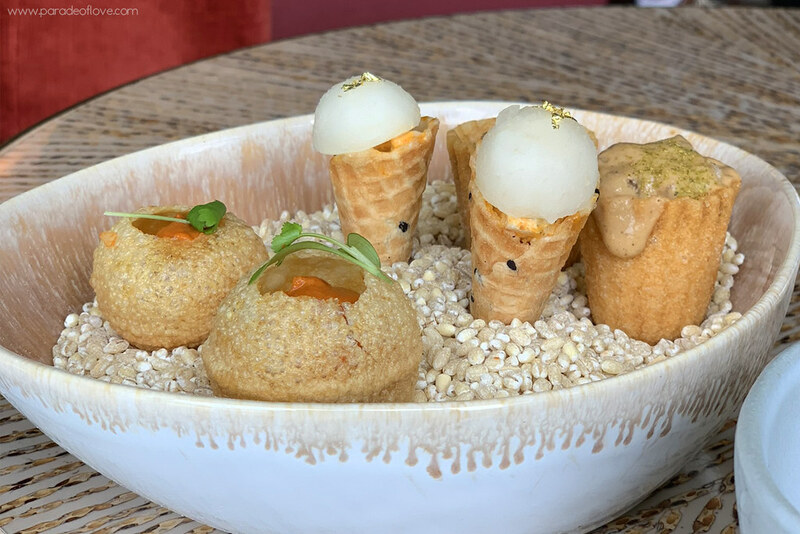 These 3 totally surprised our palates, especially Klepon with a surprised filled centre that so reminded us of Ondeh-ondeh and the refreshing burst of citrus flavours from the Pineapple Choux. 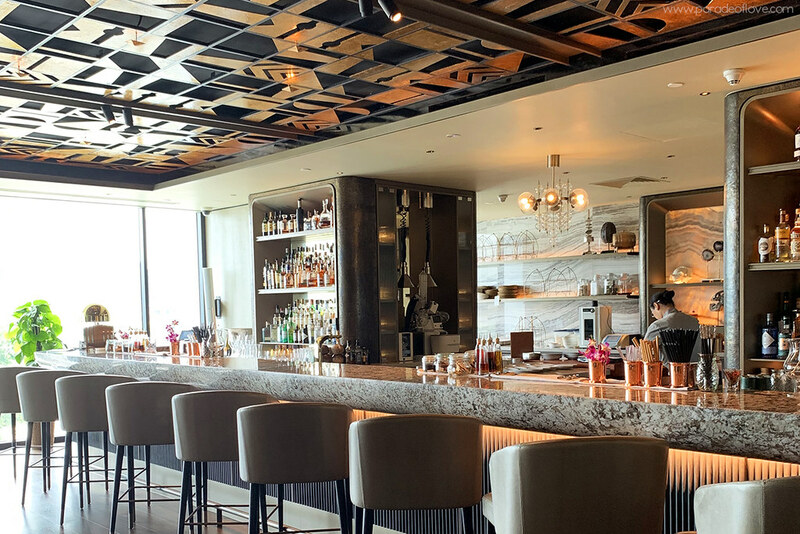 They were indeed the “cherries on top” of this spectacular menu. 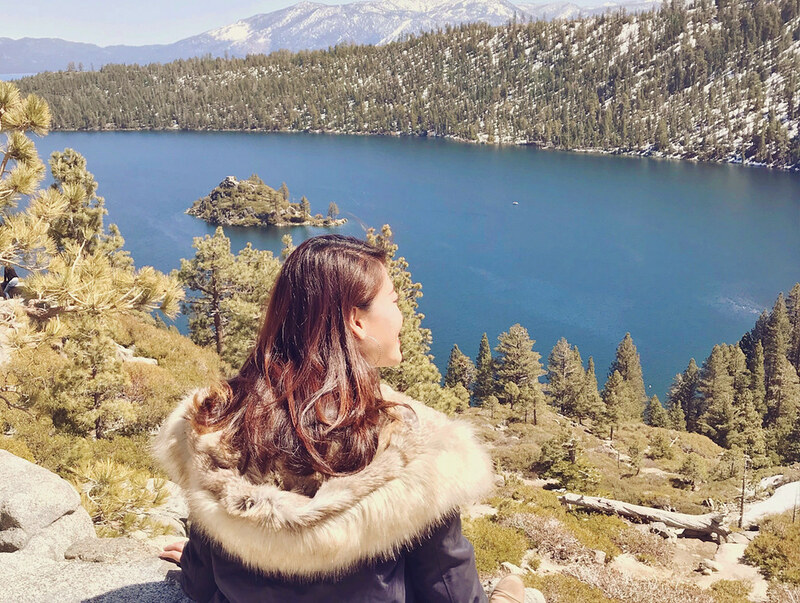 A weekend afternoon well-spent. 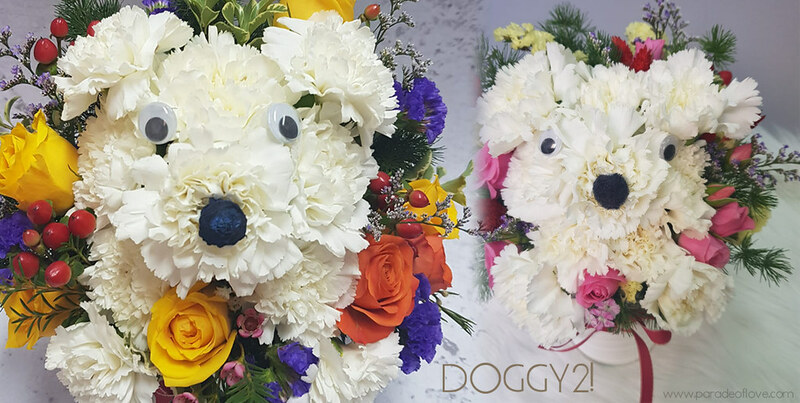 Prices are subject to 10% service charge and 7% GST. Information is correct at point of publish. Disclaimer: Afternoon Tea was provided by Mandarin Oriental for consideration. The above review is based on my true, honest opinion and experience, without influence from others or the brand. It contains information from the brand. I am NOT affiliated to nor compensated by the brand.